Lyndsay Phillips is an internet entrepreneur, a self-confessed organizational freak and a project ninja. 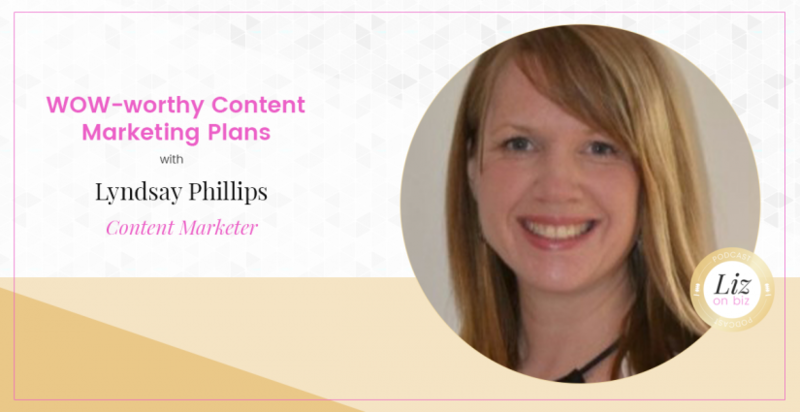 She is making a splash in the content marketing world and is the Founder and CEO of Smooth Sailing Business Growth, providing content marketing, social media management and digital marketing services for small business owners. 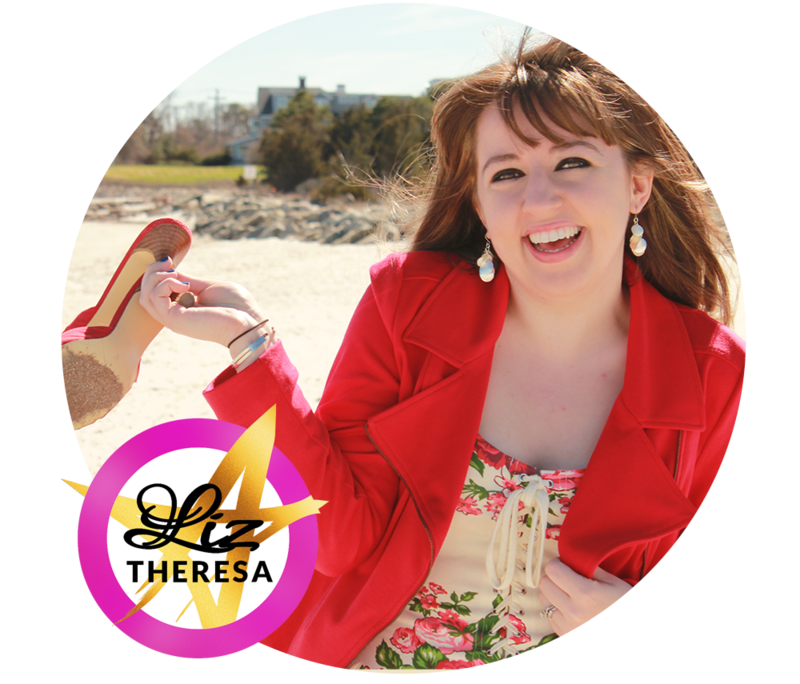 Lyndsay is a great resource for online entrepreneurs who are looking to expand visibility. She has amazing red hot tips on brand innovation, and brings a new perspective to balancing personal life and entrepreneurial endeavors. [3:44] – Lyndsay’s journey and background to starting her business. [6:12] – Where the name of her business came from. [7:53] – Switching from a VA business to a content marketing firm. [11:01] – How to deal with nightmare clients. [13:13] – “Fault” and if it should exist within your teams. [17:43] – What is content marketing? [20:22] – Questions you need to ask yourself about your content. [26:22] – Tips for running your own survey. [28:15] – Types of content she helps people with. [32:44] – How to LEVERAGE the content you already have! [35:19] – Her last words.